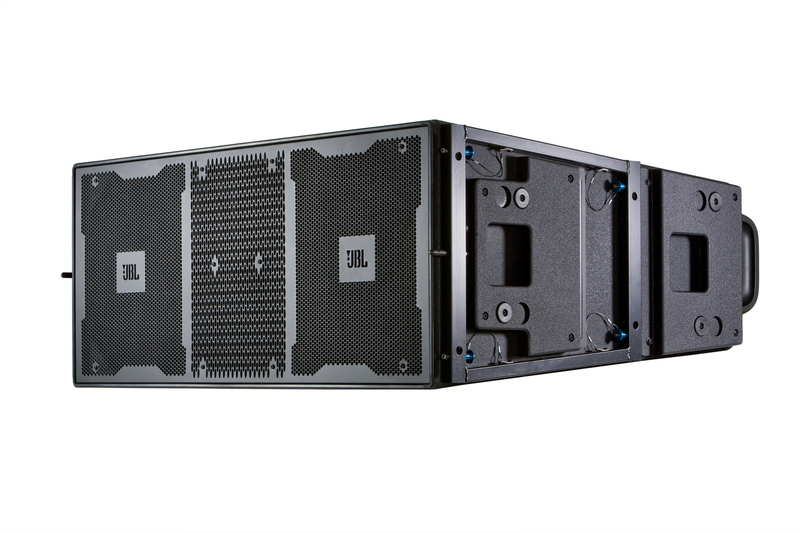 The VT4889ADP Full Size Powered Three-Way Line Array Element is designed to deliver high-quality reinforcement of music and speech in a variety of applications including concert audio, corporate A/V and theatrical presentations of all types for both portable users and performance venue installations. Modular bay is fitted with DPDA digital audio input module, featuring BSS OmniDrive HD signal processing. Also accepts basic (non-networked, analog) dbx input module or optional Crown networked input modules. 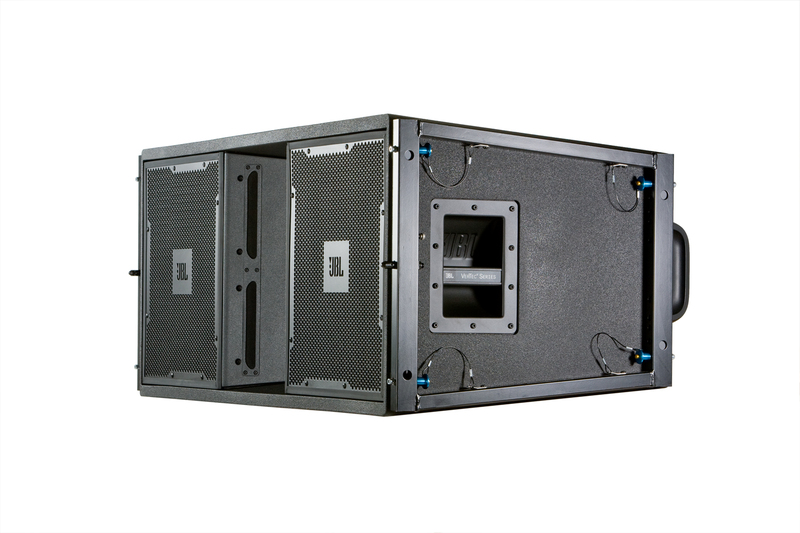 The VT4880ADP Full Size Powered Dual 18″ Arrayable Subwoofer is designed to deliver highquality reinforcement of VLF (Very Low Frequency) musical information for a variety of applications including concert audio, corporate A/V and theatrical presentations of all types for both portable users and performance-venue applications. Ideal companion to VT4889ADP full size powered three-way systems.